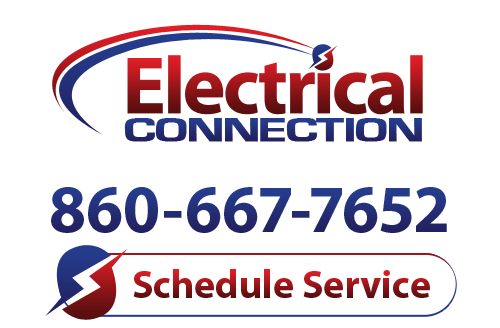 Imagine installing new lighting in a home that will last for more than 20 years before a single lamp needs to be replaced. With LED technology, a lighting fixture can last for decades and offer significant energy savings compared to other sources. However, it’s easy to shy away from LEDs that have a higher initial cost than traditional incandescent fixtures. Before making a home lighting decision, keep in mind inexpensive bulbs with high wattages can result in high energy costs in the long run. An LED fixture will deliver the same amount of lumens as a standard 60 watt bulb – at only 13 watts. 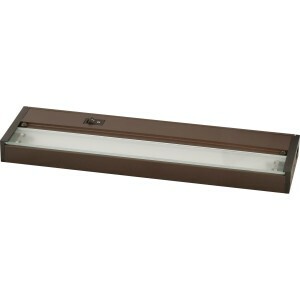 It’s also much more convenient to choose fixtures that will last an average of 20 years under normal home use. No more climbing a ladder to replace a burned out bulb every few months. The light quality of LEDs also makes them a great option for universal and aging-in-place design. The key to choosing lighting – as with all features of the home – is to look beyond the initial cost. The return on investment for LED technology is long-term energy savings, while eliminating the need to buy new fixtures every few months or years. 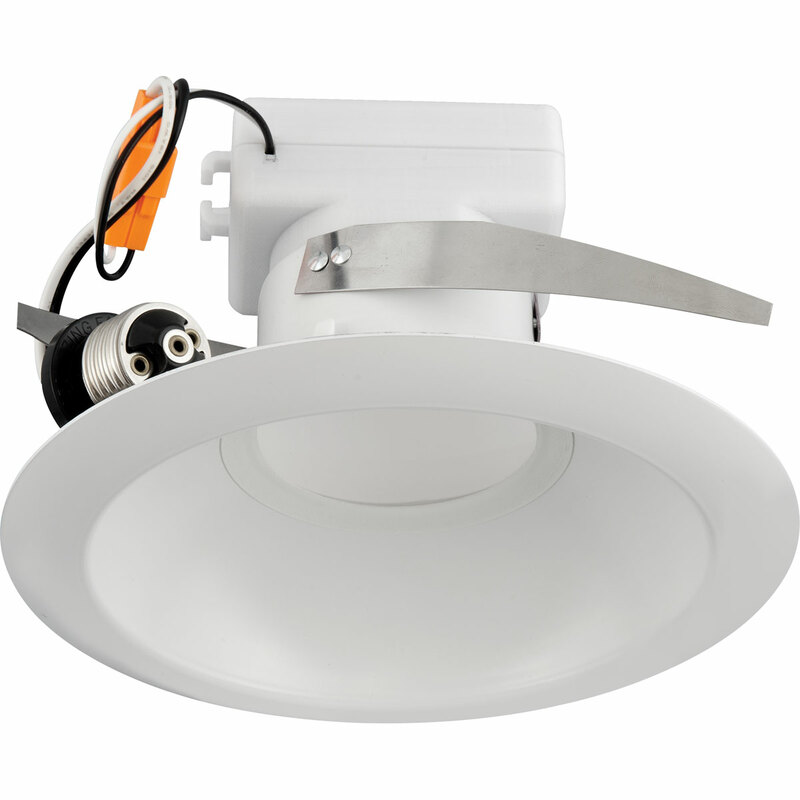 Progress Lighting’s highly efficient, cost effective 6-inch LED downlight is now available in a 1000 lumen output option for new construction or retrofit applications. 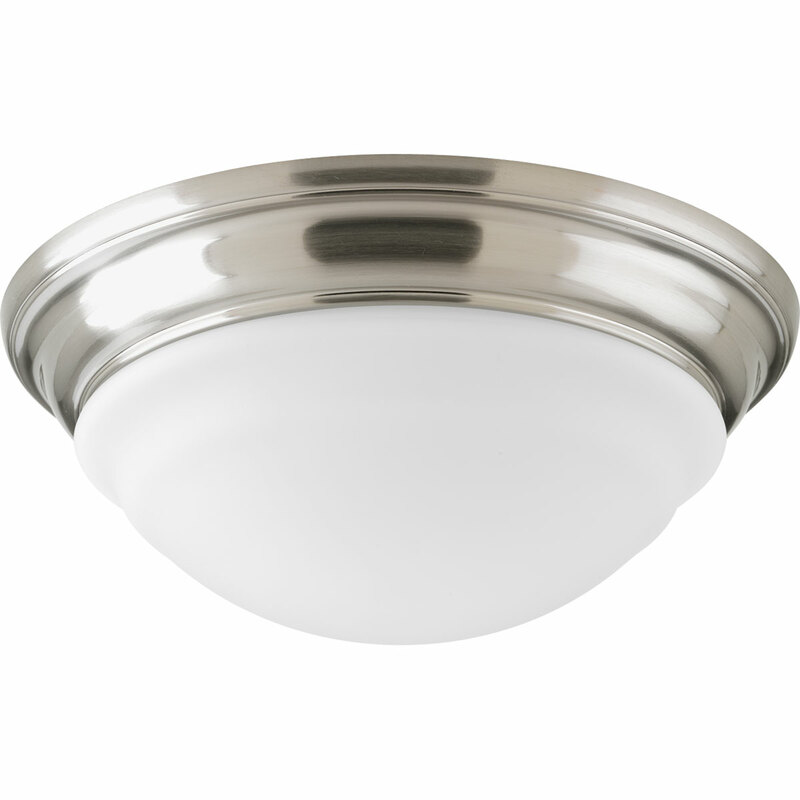 We now offer an Energy Star-rated LED close-to-ceiling family with multiple design and finish options. 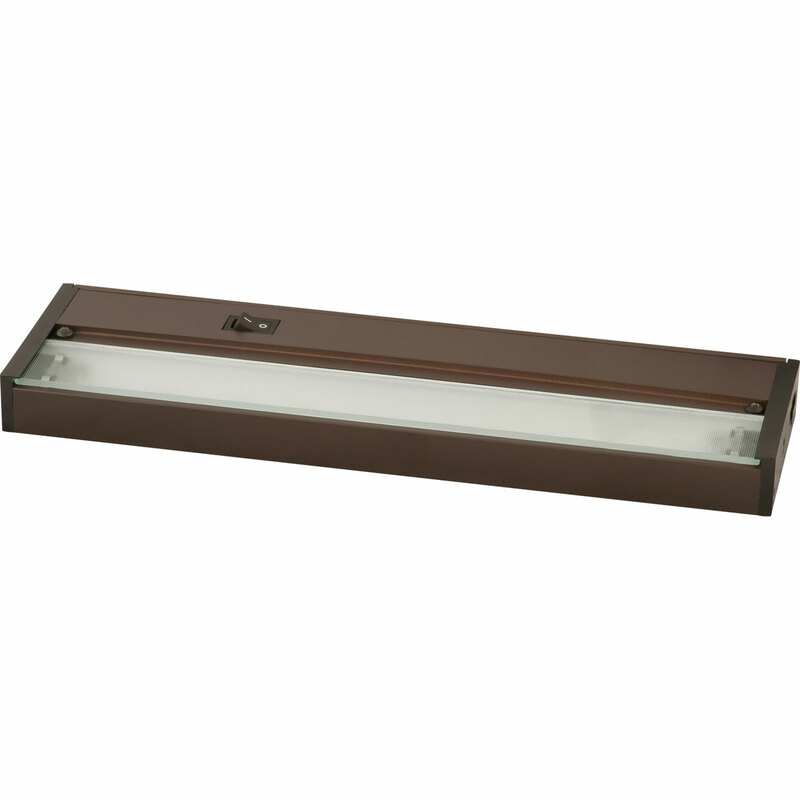 Progress Lighting’s LED undercabinet series is ideal for providing task lighting on counters with a subtle, yet wide distribution of light.